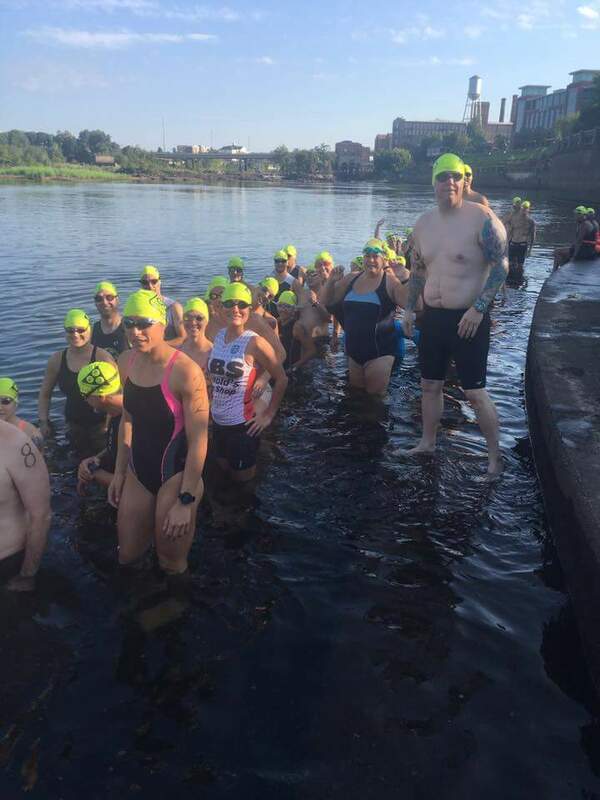 On June 30th at 9am, swimmers have the option of a 1 mile downriver swim or for those looking for a challenge a 2 mile swim consisting of 1.5 mile down river and 0.5 mile upriver. River depths are consistently 4-6ft. Participants receive a race specific towel. Food and festivities will be at the finish line. Swim teams are welcome and encouraged! 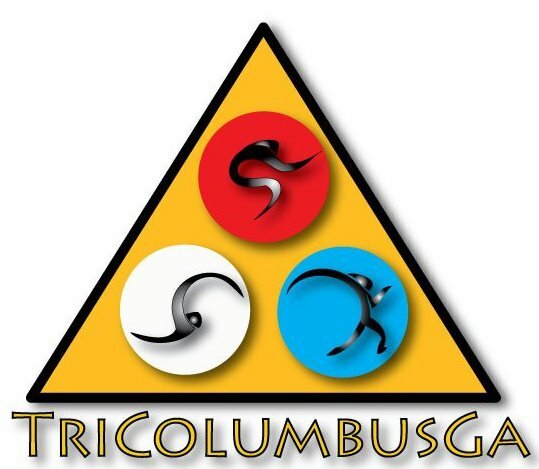 For more details visit www.tricolumbusga.com and be sure to "like" the TriColumbusGa Facebook page! 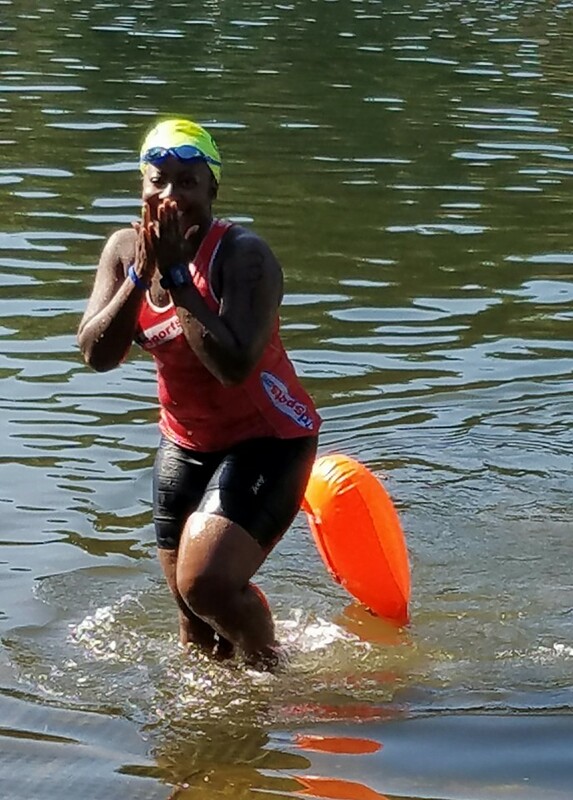 Our annual Chase the Hooch 1 and 2 mile open water swim race will be held on June 30 beginning at 9am EST from the steps below Woodruff Park in Uptown Columbus! We are excited to welcome you to the city of Columbus and to showcase all it has to offer. The swim will start at the steps below Woodruff Park and the finish is 2.4 miles south. The riverwalk is completely walkable and we will transport shoes and gear for you to the finish line. We suggest that your family and friends park either in the parking lot at the start, at the parking lot behind the trade center, at the halfway point at the Civic Center Parking lot/Golden Park, or at the finish at Bull Dog Bait and Tackle Shop. 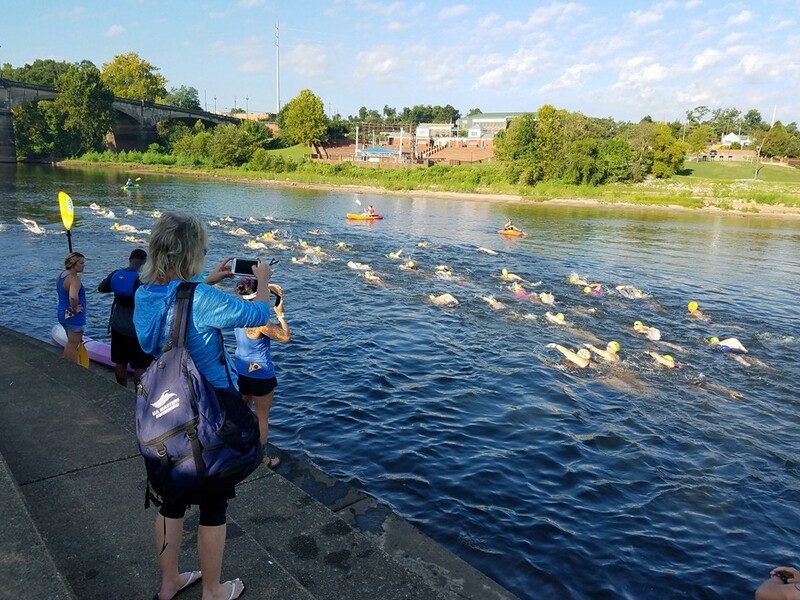 Packet pick up will be on the Riverwalk at the swim start steps on Saturday morning from 8-8:45. We will begin promptly at 9am with a mass start. We will be transporting your shoe/gear to the finish point so please help us out by bagging your gear appropriately. For those of you who are swimming, we will be providing limited transportation back to the start after our post race refreshments and awards. Swimmers may wear Swim-Its or Buoys (such as the New Wave Buoy) if they would like extra reassurance. We will have plenty of boats in the water, however, we would like you all to be comfortable. Everyone swimming is required to wear a swim cap. These help water safety see those in the water. We will supply you swim caps and a super duper race specific towel.